Free Holiday Movies at Showcase Cinemas! On Saturdays leading up to Christmas, Showcase Cinemas is showing classic holiday movies for free with a non-perishable food item donation. Below is the holiday movie schedule, with movies showing at 10am each Saturday. 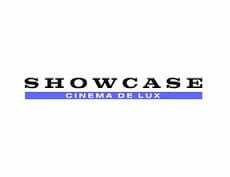 The Participating Showcase Cinemas in Massachusetts are Showcase Cinema de Lux Legacy Place, Showcase Cinemas Lowell, Showcase Cinema de Lux Patriot Place, Showcase Cinemas Randolph, Showcase Cinema de Lux Revere, and Showcase Cinemas Woburn.